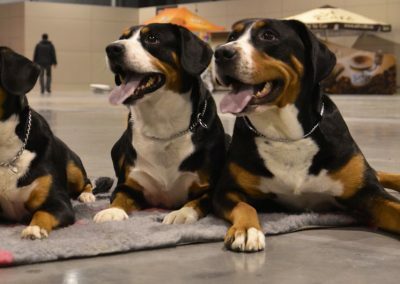 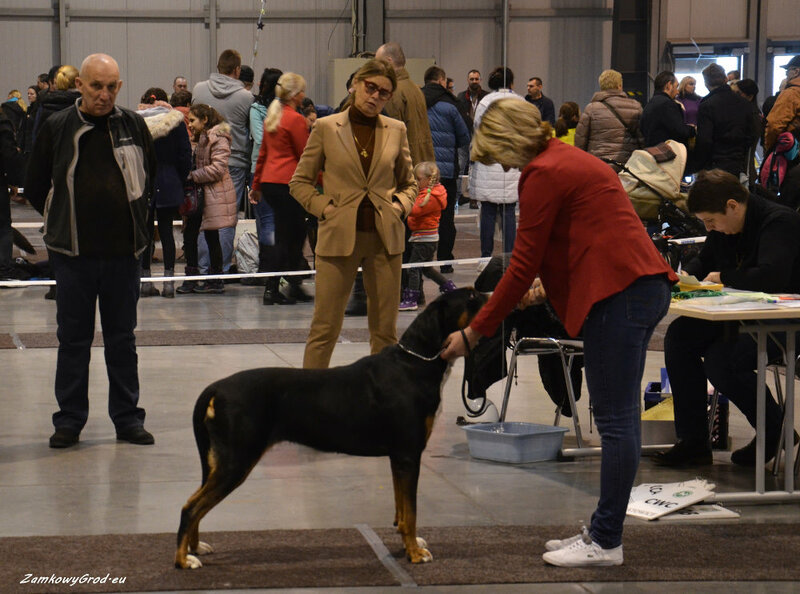 Another show and another success! 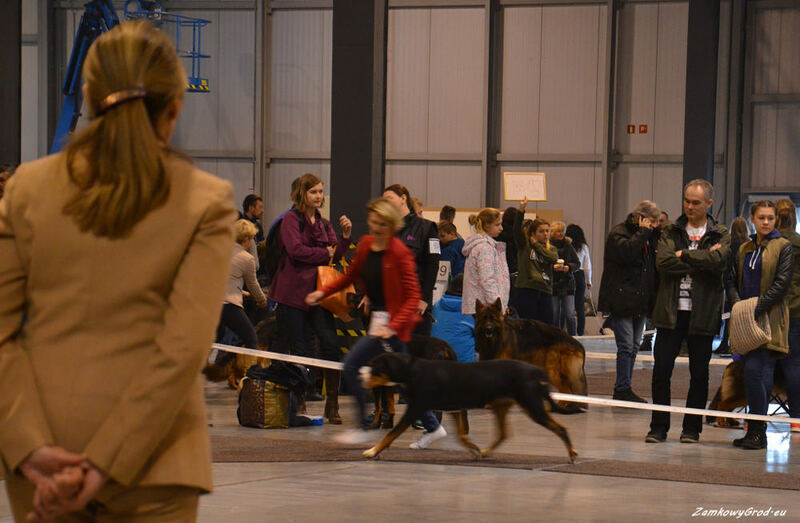 Last sunday 11′th February we took a part in International Show in Katowice. 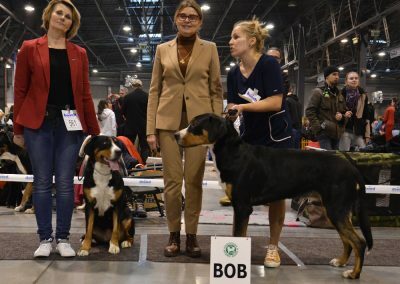 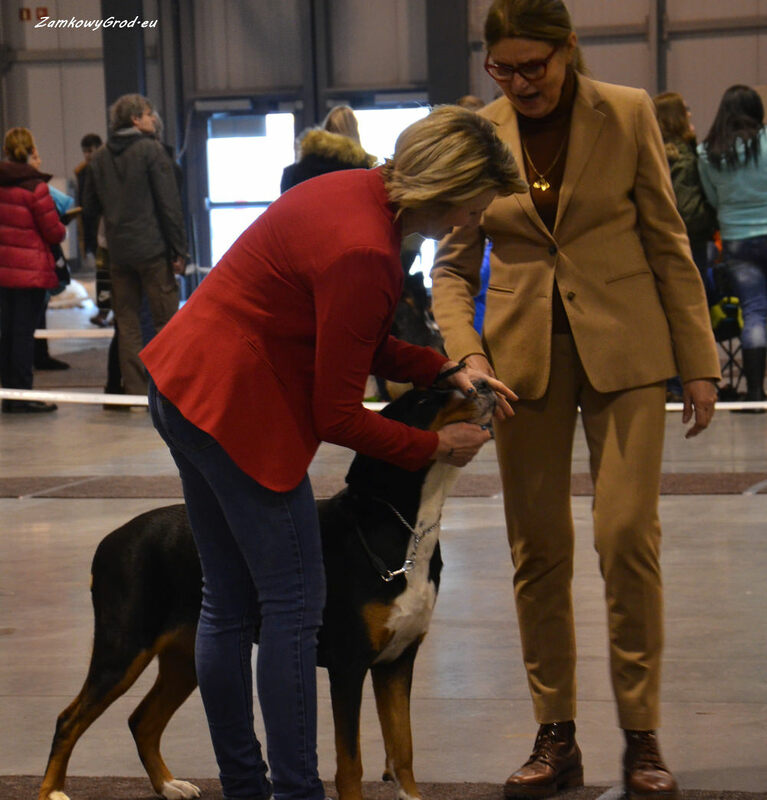 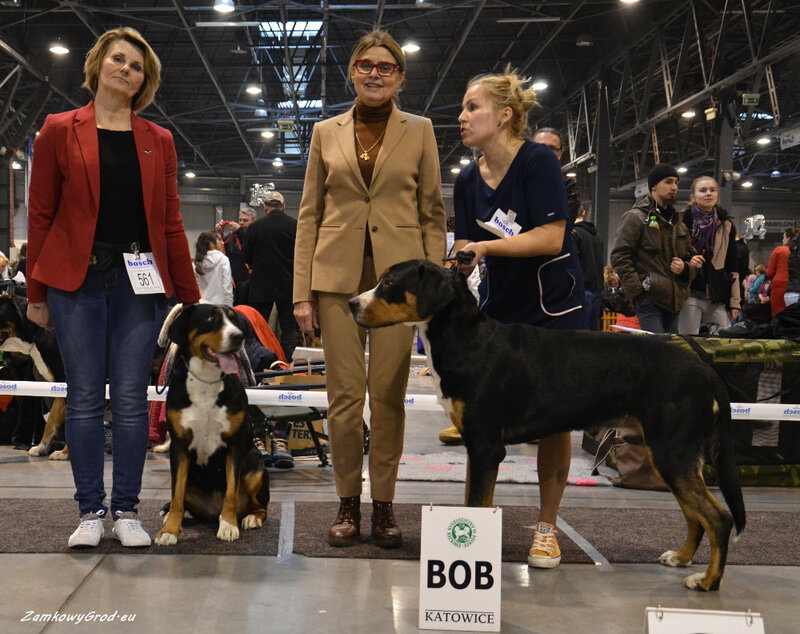 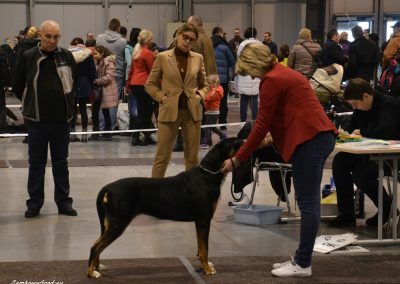 Aria run herseld I’st place with excellent opinion, CAC, CACIB, BOS and CRUFTS 2019 NOMINATION And that’s all under a strict eye of judge Iwona Magdziarska (PL). 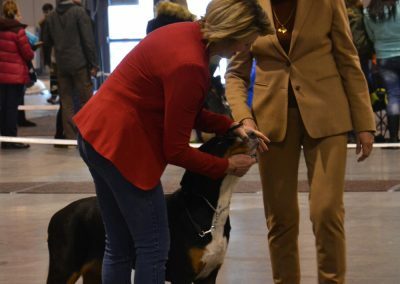 There was emotions but we made it! 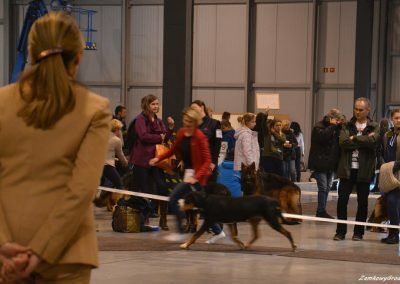 Thanks to all friends for keeping fingers crossed and greac company We wish more of shows like that!